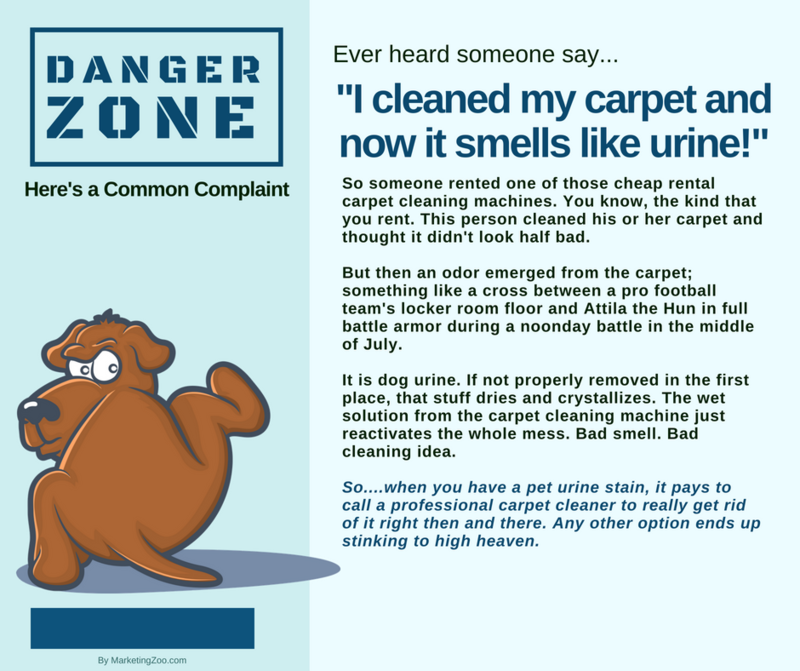 Pet urine odor strikes again! 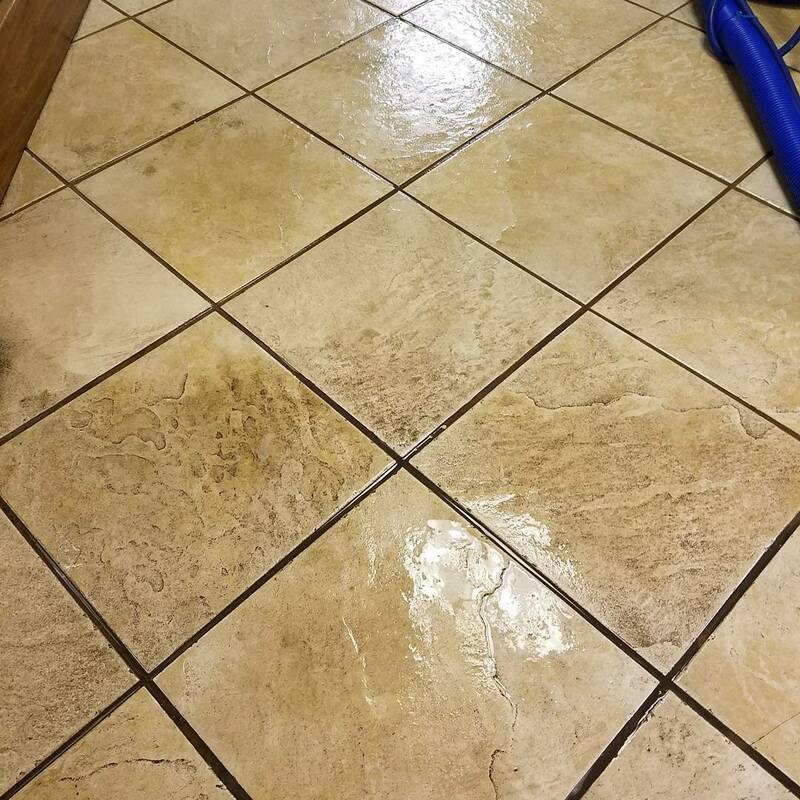 Tile and grout cleaning is no easy task, especially when it becomes really soiled. When you find yourself up against an impossible task, call your professional cleaning company. 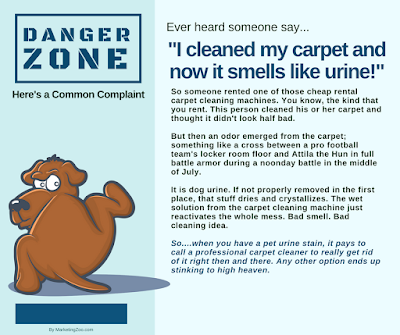 Call Delta Carpet Cleaning today at 216-939-8741. If you know the square footage of your tile and what type it is when can give you a quote over the phone. 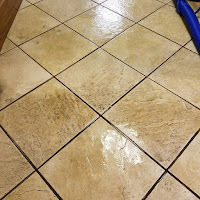 Visit our webpage https://www.deltacarpetclean.com/Tile-And-Grout-Cleaning.html for some before and after pictures. After all, it pays to call a pro! Carpet Protector- does it work?